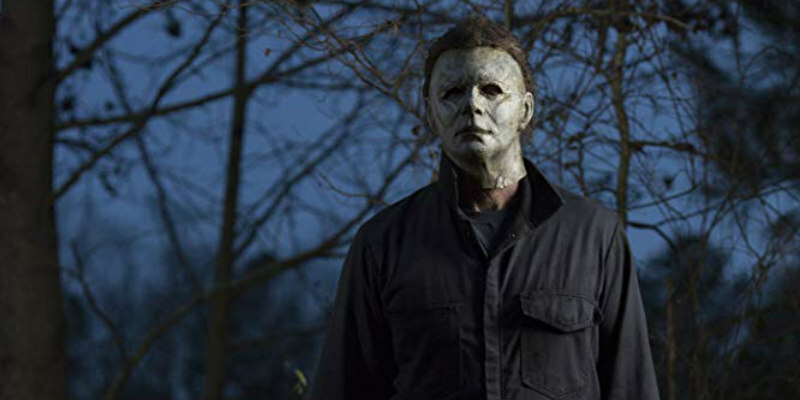 John Carpenter may have opted out of directing any of the sequels to his horror masterpiece Halloween, but as a composer he contributed scores to the first two sequels back in the '80s and now returns as the composer for director David Gordon Green's upcoming Halloween, alongside his son Cody Carpenter and Daniel Davies. The movie hits cinemas October 19th and that's when Sacred Bones Records will be releasing the soundtrack, which you can order here. Sacred Bones have released the first track from the score to the web. Titled 'The Shape Returns', it's a new take on a very familiar riff. Take a listen below.